Tbd Lakeland Hollister, MO. | MLS# 60128261 | Boeker Group Real Estate LLC , Contact us to request more information about our real estate company. Branson MO Homes for Sale and Lake homes in the Table Rock Lake area. We are the best real estate agents in the Ozarks. Price is per each with 7 lots available or package pricing available. Lots are adjacent to 136 Lakeview St, 5 to the left (west) and 2 to the right (east) starting at the corner, see attached plat. County records do not show any subdivision restrictions applying to these lots. 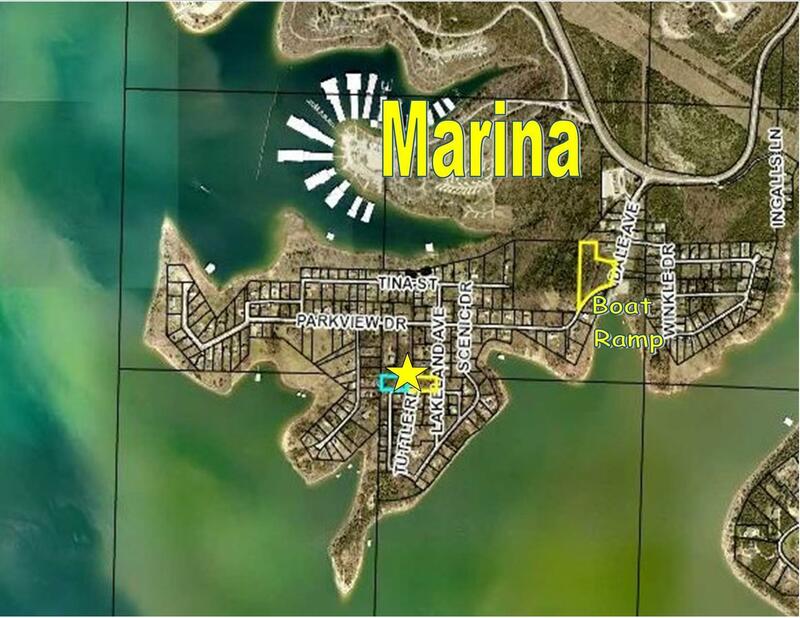 Popular Poverty Point neighborhood at Table Rock Lake is very near the State Park Marina for slip leases and boat/jetski rentals. County sewer at the road, you will need a private/shared well. High speed cable internet available, as is electric from White River. Boat launch in neighborhood with small public swimming area.